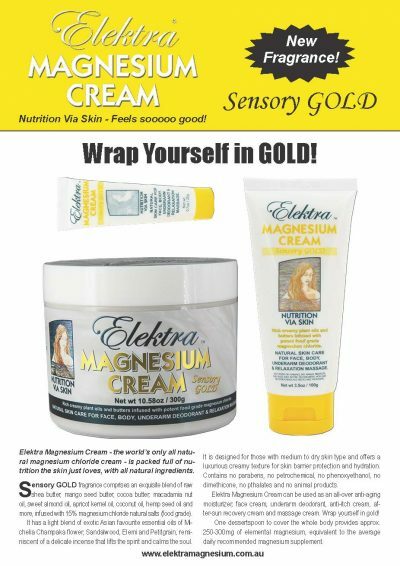 ‘Sensory GOLD’ Elektra Magnesium Cream has a light blend of exotic Asian favourite essential oils of Michelia Champaka flower, Sandalwood, Elemi and Petitgrain, reminiscent of a delicate incense that lifts the spirit and calms the soul. 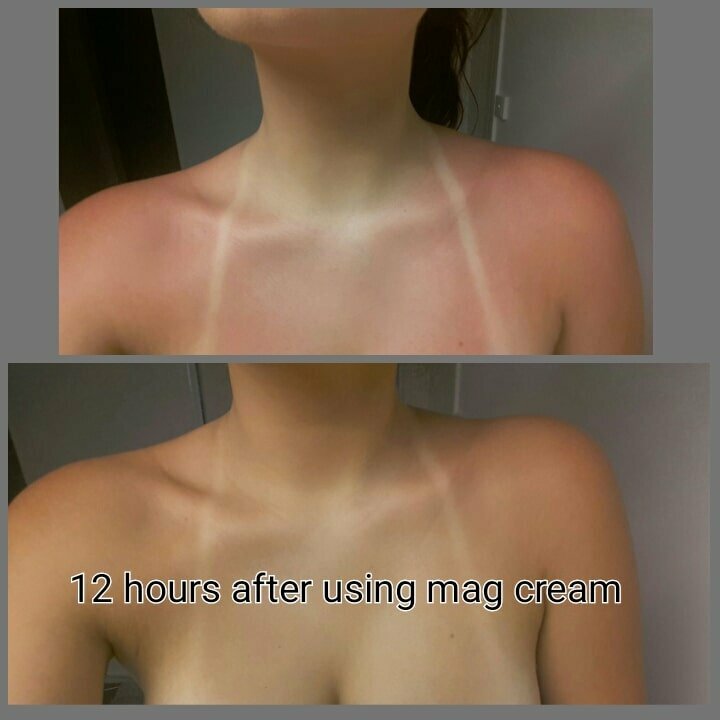 It is designed for those with medium to dry skin type and offers a luxurious creamy texture for skin barrier protection and hydration. See USER GUIDE (this is a pdf download) and Magnesium Cream FAQ page for more information. 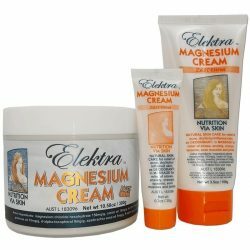 One dessertspoon of Elektra Magnesium Sensory GOLD magnesium cream to cover the whole body provides approx. 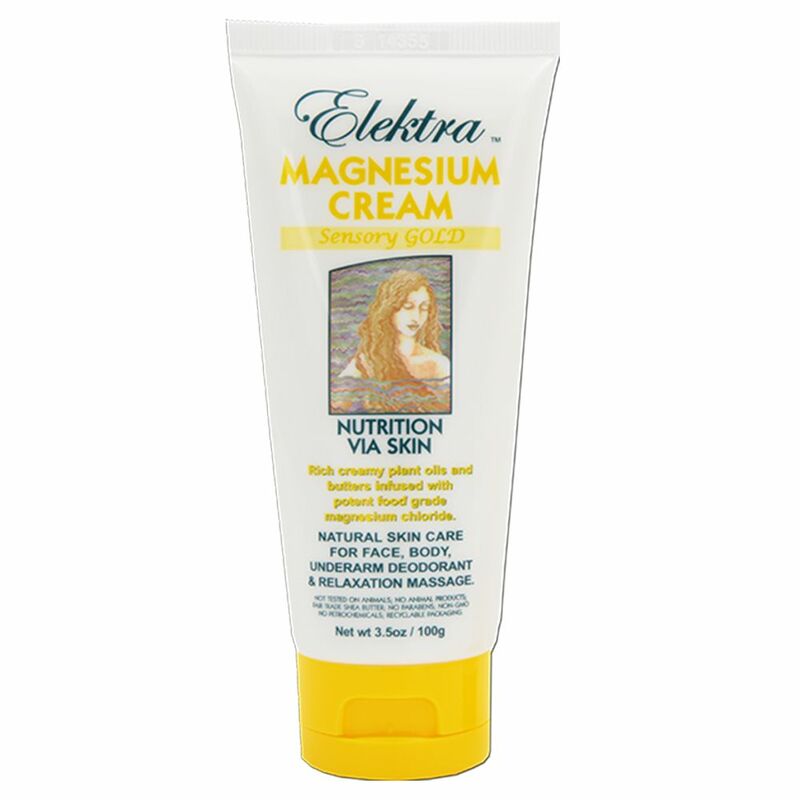 250-300mg of elemental magnesium, equivalent to the average daily recommended magnesium requirement. Some individuals may need two or three times this much magnesium in cases of more severe magnesium deficiency. 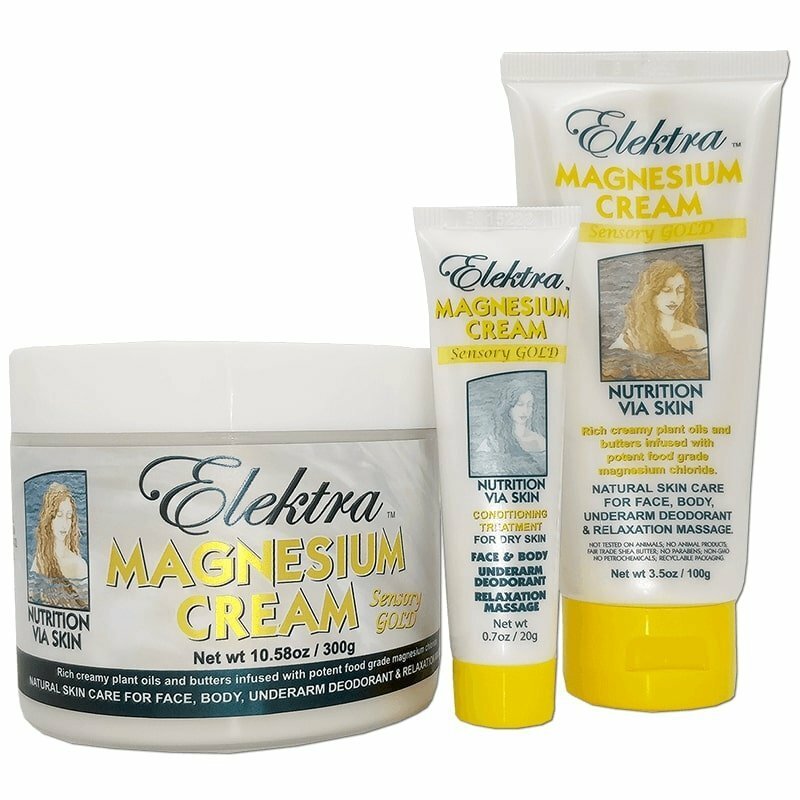 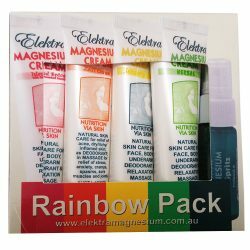 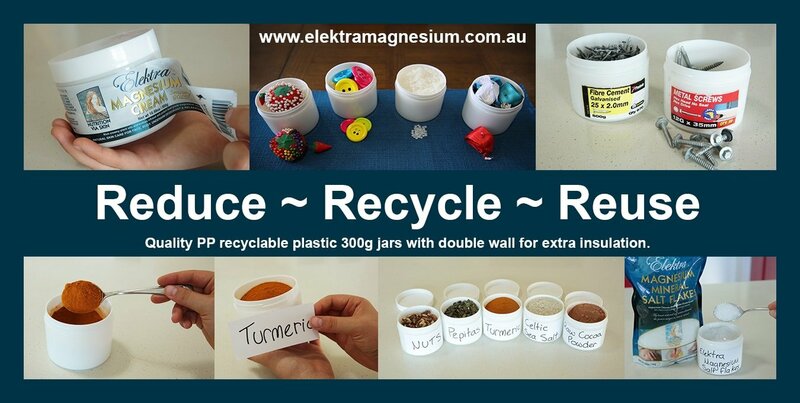 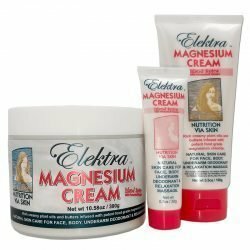 In this case extra magnesium can be supplied via Elektra Magnesium Oil Spritz, as well as foot soaking or bathing with Elektra Magnesium Flakes. 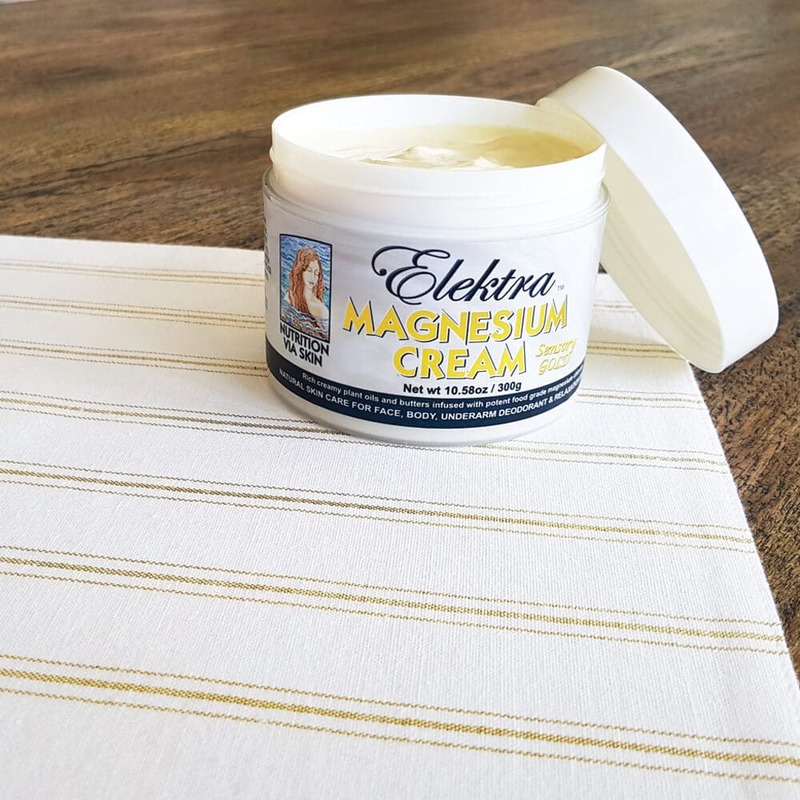 You cannot overdose with transdermal magnesium because the body only takes up from the epidermis the magnesium that it can deal with at any one time. 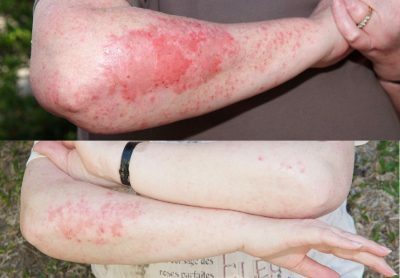 The skin acts in this way as a reservoir of nutrients – a bit like a dinner plate or smorgasbord. 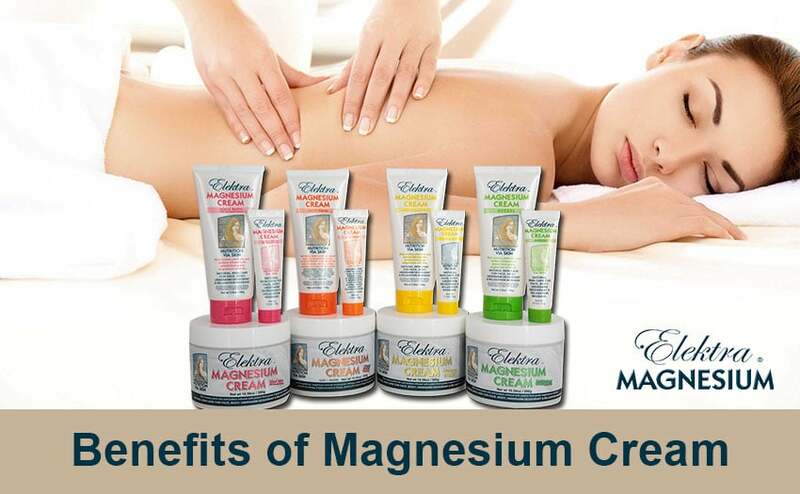 The rich plant oils and butters help hold the magnesium ions inside the epidermal layer until used by the body. 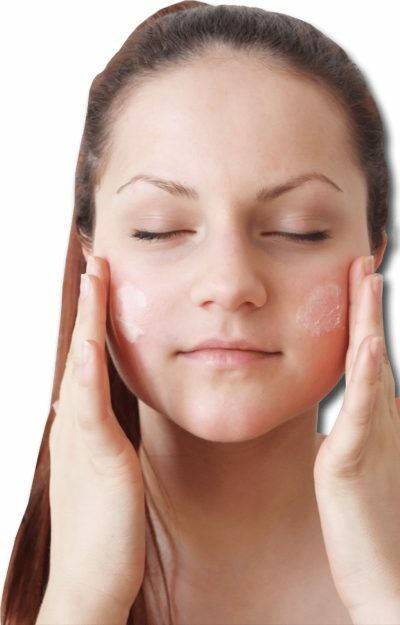 It helps also to keep the skin well hydrated, plumped up and protected for several hours after application of the cream. 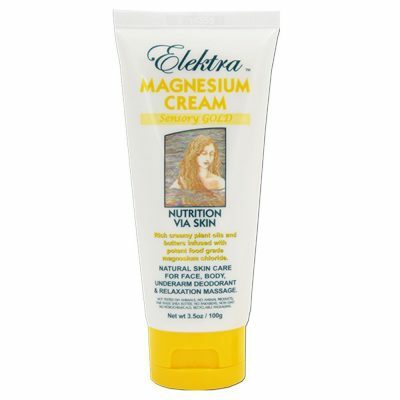 CONTAINS: Purified water, 15% Elektra magnesium chloride Hexahydrate, Butyrospermum parkii (shea) butter, Cetearyl alcohol, Cacao (cocoa) seed butter, Prunus amygdalus dulcis (sweet almond) oil, Macadamia integrifolia seed oil, Prunus armeniaca (apricot) kernel oil, Cocos nucifera (coconut) oil, Ceteareth-20, Mangifera indica (mango) seed butter, Cannabis sativa (hemp) seed oil, Lecithin, D-alpha-tocopherol (vitamin E), Glyceryl caprylate, Xanthan gum, Azadirachta indica (neem) oil, Sandalwood nut oil, Potassium sorbate, P-anisic acid, Alpha lipoic acid, Citrus aurantium amara leaf oil (petitgrain), Canarium commune (elemi) oil, Michelia champaka flower (nag champa), Santalum spicata wood oil (sandalwood light fraction), Citric acid. 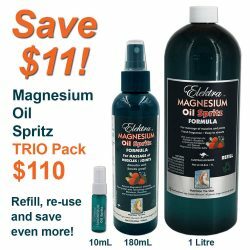 Change someone’s LIFE by introducing the Gift of Magnesium Health!